If a normal picture is worth 1 thousand words, then this is worth 1 millions word. 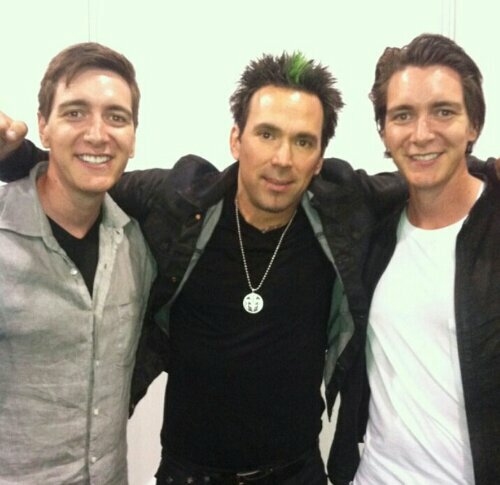 In case you are a bit slow this weekend the guy in the middle of Fred and George Weasley is Jason David Frank (JDF). Still not realizing the magnitude of this picture? Jason David Frank happens to be Tommy from the Power Rangers TV show and Movies (White/Green Ranger). JDF is very active on Facebook, Twitter, and now Instagram! Go and give him a follow, he meets some interesting people in his travels. 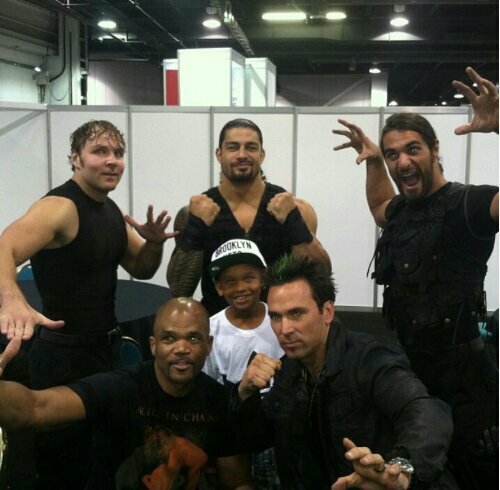 For example the picture below of JDF and The Shield! Posted on August 11, 2013, in Average Blog Posts and tagged fred, George, jason david frank, pictures, power, rangers, Scotland, the shield, unicorn. Bookmark the permalink. Leave a comment.